If your Windows system is getting crashed and you cannot access to your data. You can get third-party tool that supports Windows PE. 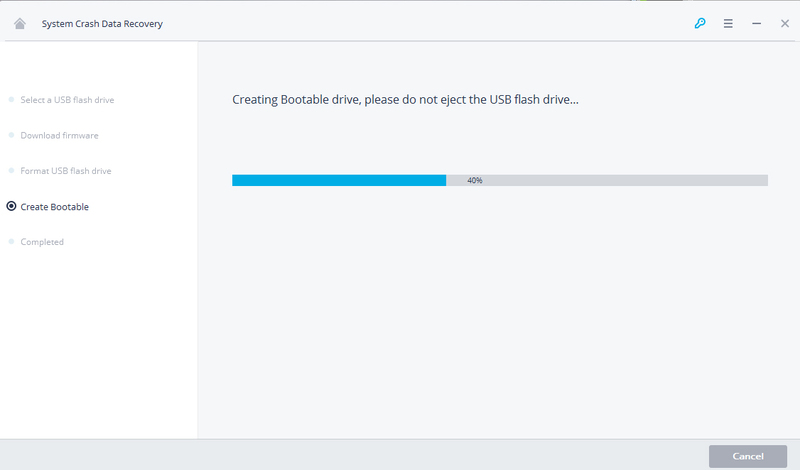 With it you can create a bootable disk and help you access to the Windows system and get your data back. 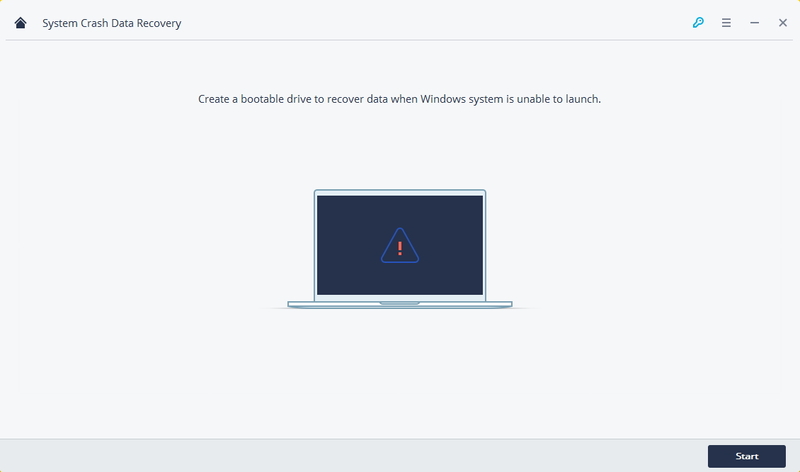 If a Windows system is not able to boot the usual way, then your data becomes inaccessible. Additionally, a consecutive booting failure might even cause an evident damage to your data. 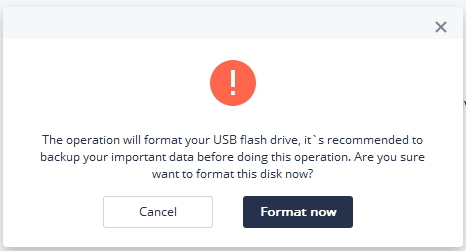 You can use the bootable media to start your system and perform the recovery operation, data recovery with bootable disk supports Windows Preinstallation Environment and this will help you recover data from crashed computer. Recoverit Pro is a powerful data recovery which can create a bootable disk and help you to access to the Windows system, use it to retrieve your lost, deleted, or inaccessible content. 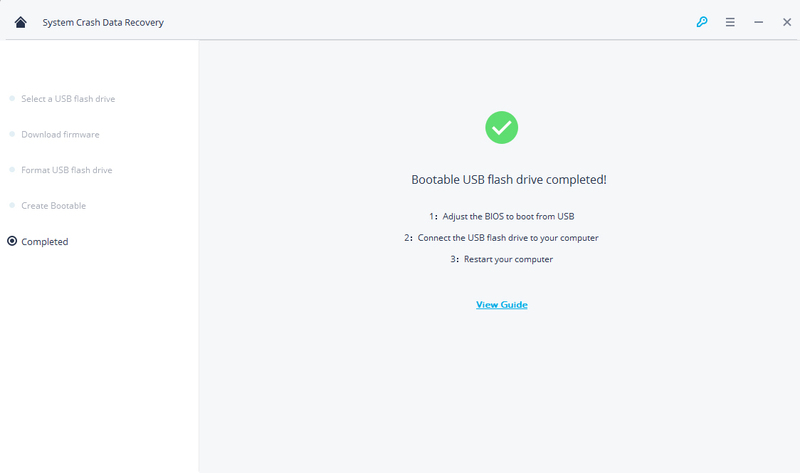 The tool is extremely easy to use and can recover data with data recovery bootable disk without causing any harm to your system. Recover lost or deleted files, photos, audio, music, emails from hard disk effectively, safely and completely. 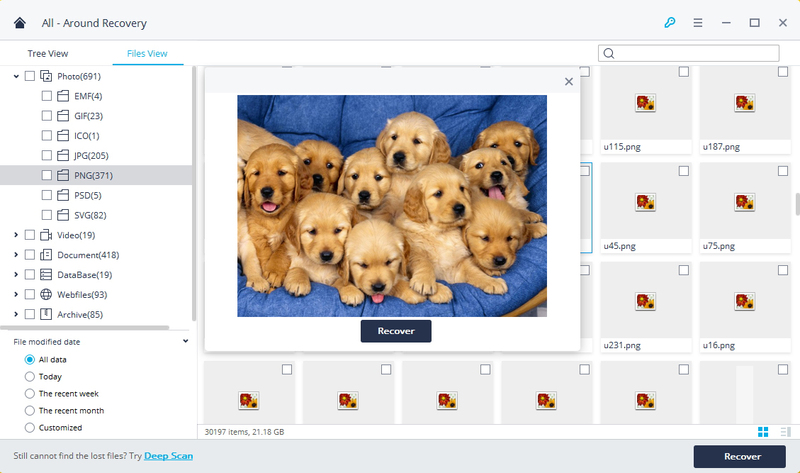 Free download and install Recoverit Pro on a workable computer and connect a blank USB or CD/DVD to it. 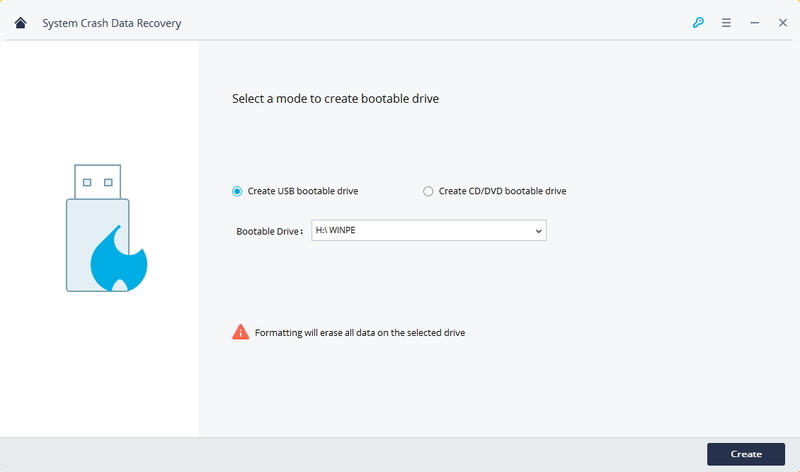 Launch Recoverit Pro start to create bootable disk. 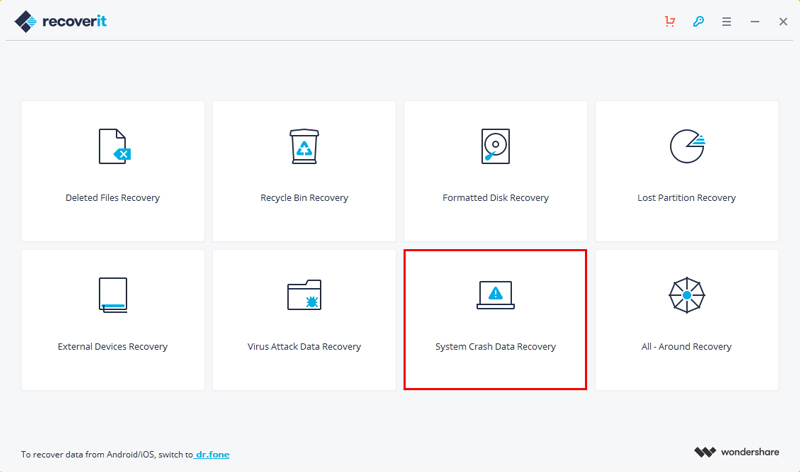 With Recoverit Pro,select the "System Crash Data Recovery" mode.